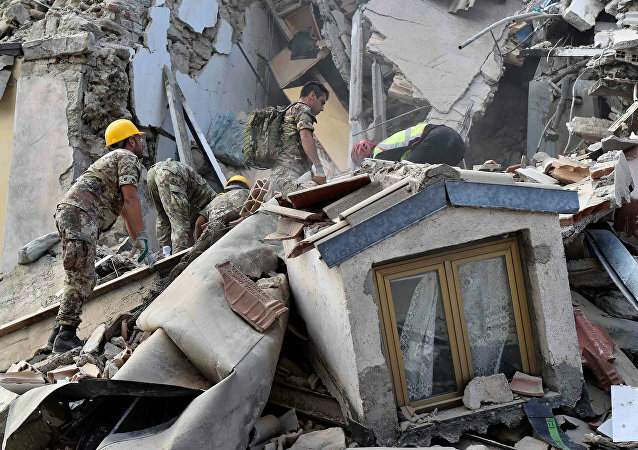 A magnitude 6.2 earthquake hit central Italy in late August killing 297 people. Two cats have been rescued from under the rubble in two Italian settlements after a deadly quake rattled the region, killing about 300 people, 16 days ago. 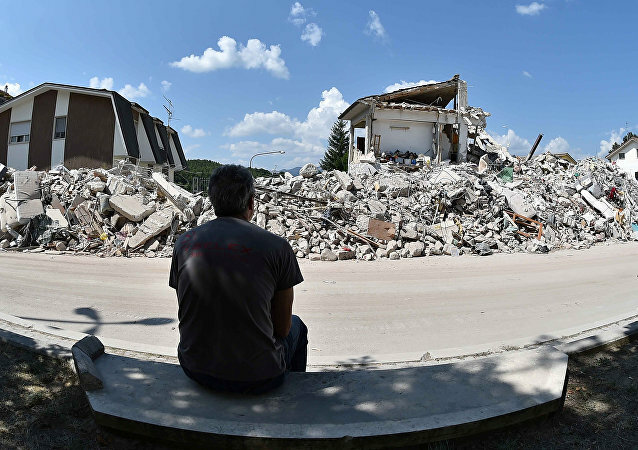 A magnitude 4.7 tremor was felt near the earthquake-struck central Italian town of Amatrice in the early hours of the day, the US Geological Survey (USGS) said Friday.